Marion…. Today Governor Rauner issued a special session proclamation, ordering the Illinois General Assembly to return to Springfield to work on the budget impasse. 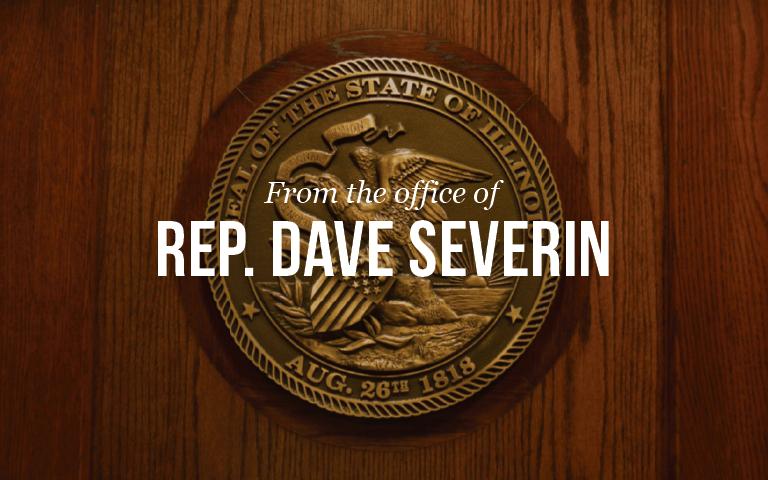 State Representative Dave Severin (R-Benton) issued the following statement on the Governor’s decision….